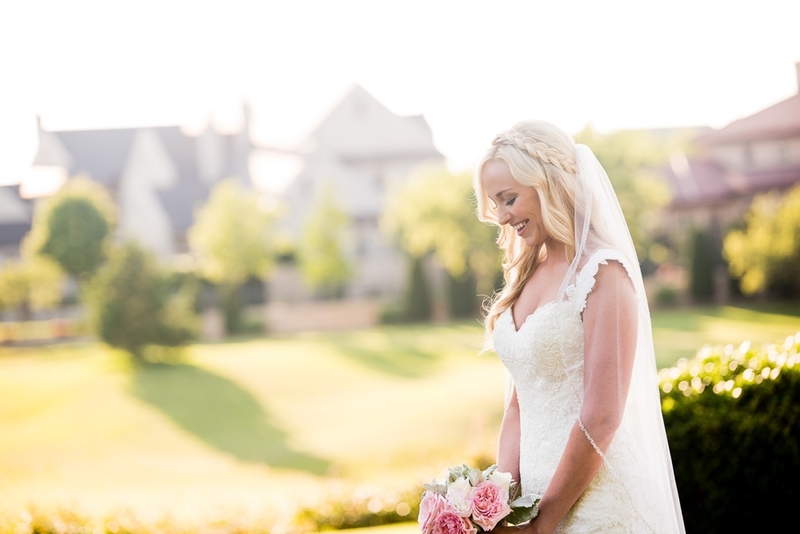 Now that Sarah is officially a Mrs. I can finally show off her bridals! 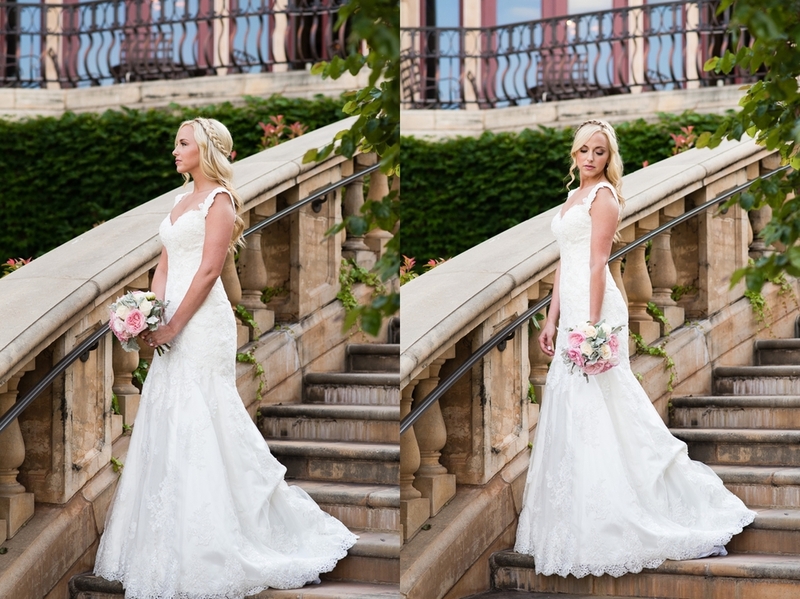 We shot them just a few weeks ago on a very WARM day at the beautiful Gaillardia Country Club in OKC. Ashley Kirby with blo. did hair and makeup and did a fantastic job.